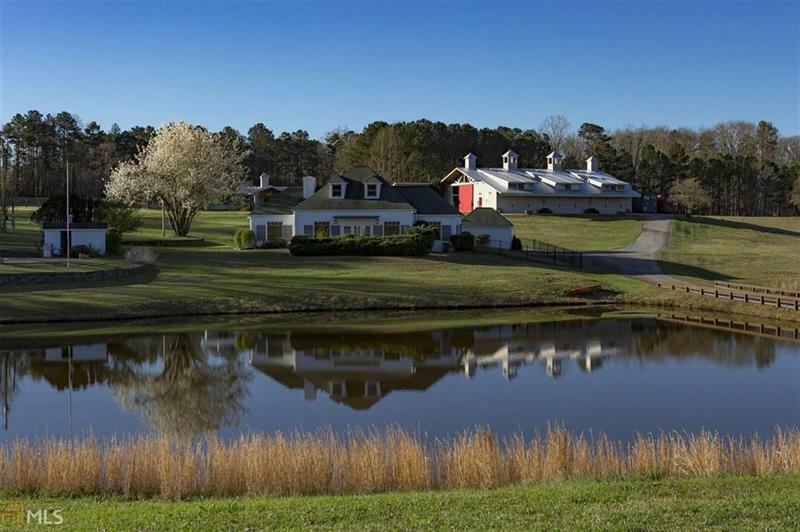 EQUESTRIAN ESTATE 60+ acres, 3 stocked LAKES, POOL, Newly renovated Main House 3BR/3BA with all new appliances and fixtures, wood paneled ceilings on main floor, cedar lined closets, updated kitchen with all new cabinetry and quartz countertops. Newly renovated 12- STALL STABLES with observation/recovery stall, wash stall, tool storage, restroom with washer & dryer, feed room, tack room, apartment with kitchenette and full bath, picnic pavilion, separate equipment bay with overhead roll-down door, plumbed for auto-water system hay lofts M10 Riding Arena. A representative from Metro Brokers has received your request to visit 364 Country Club Road on at .